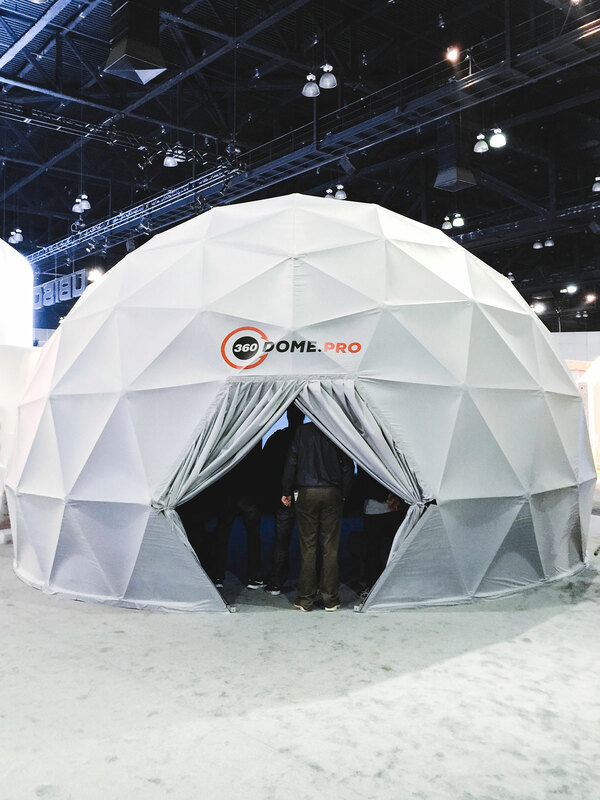 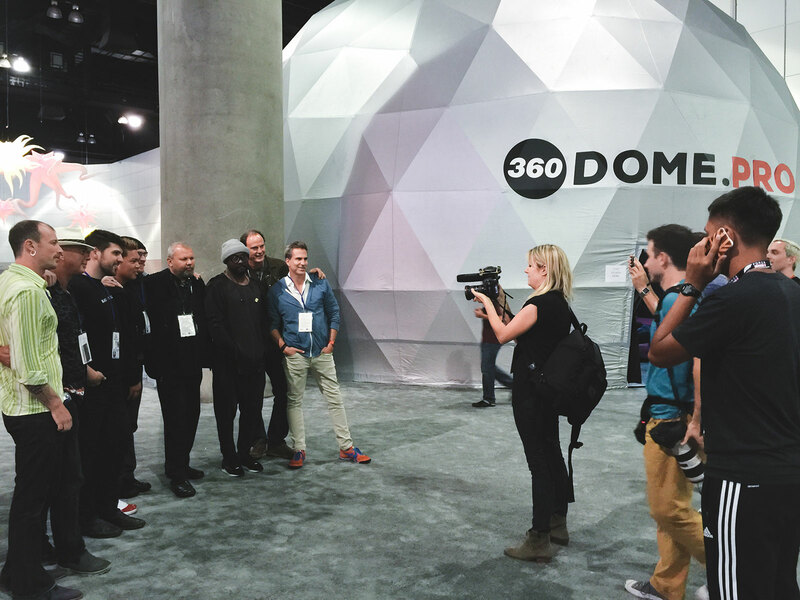 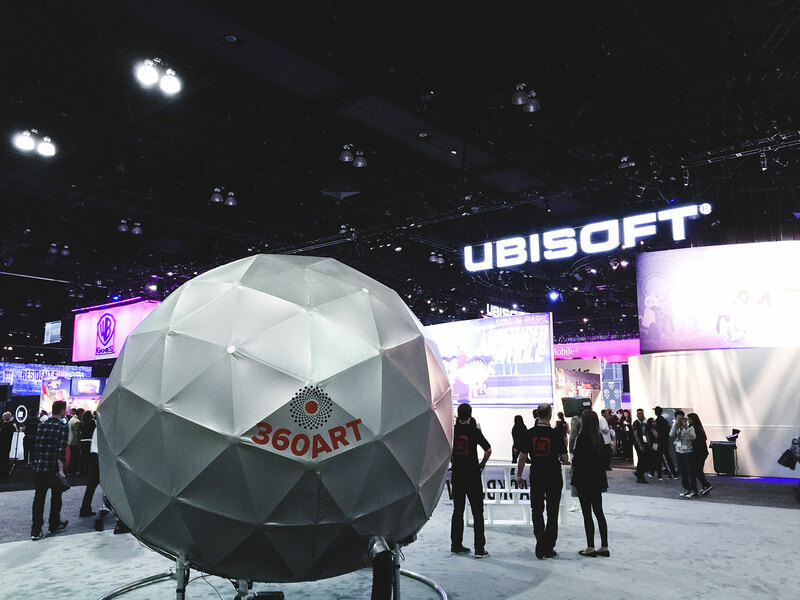 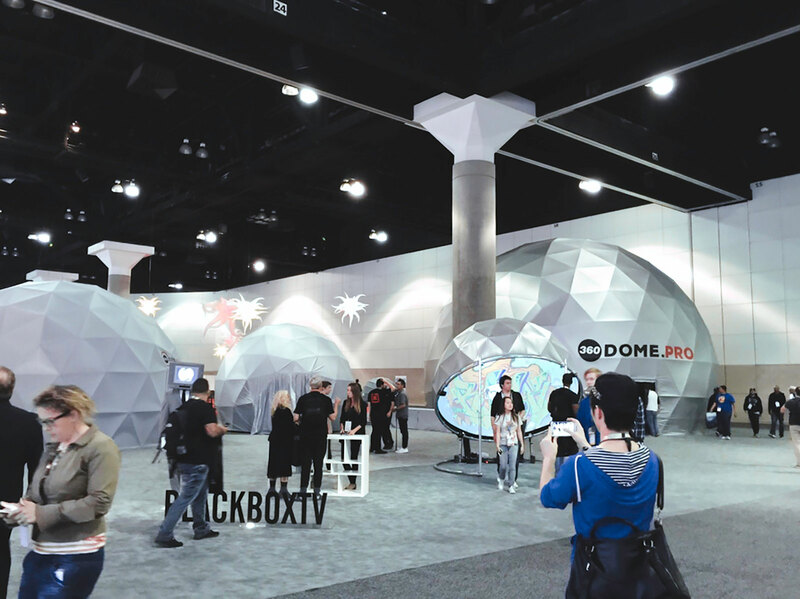 Fulldome.pro had five domes on display at the E3 Expo in Los Angeles, California to show how domes are the next step in the evolution of 360 and VR entertainment and gaming. 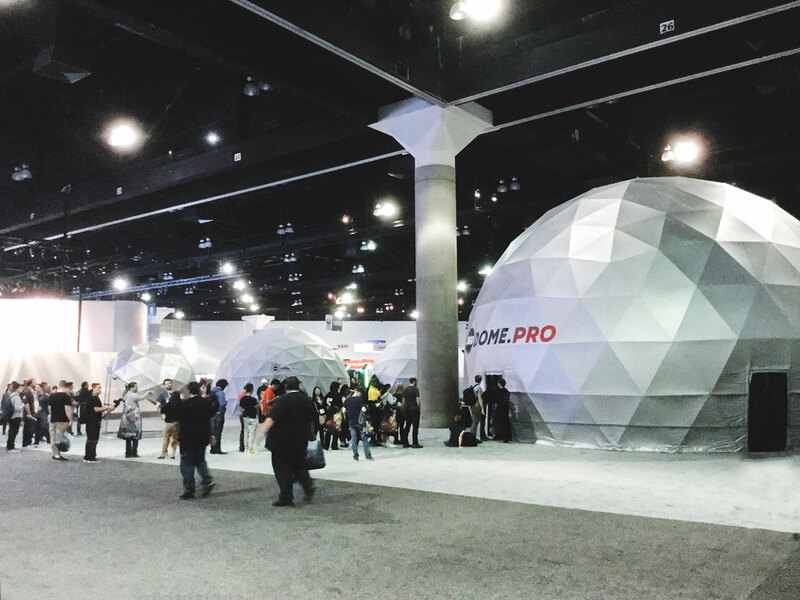 Over 50,000 people attended the three-day expo and there were always queues to see what was going on inside our domes, including the 1.6 meter Nano Dome for personal gaming. 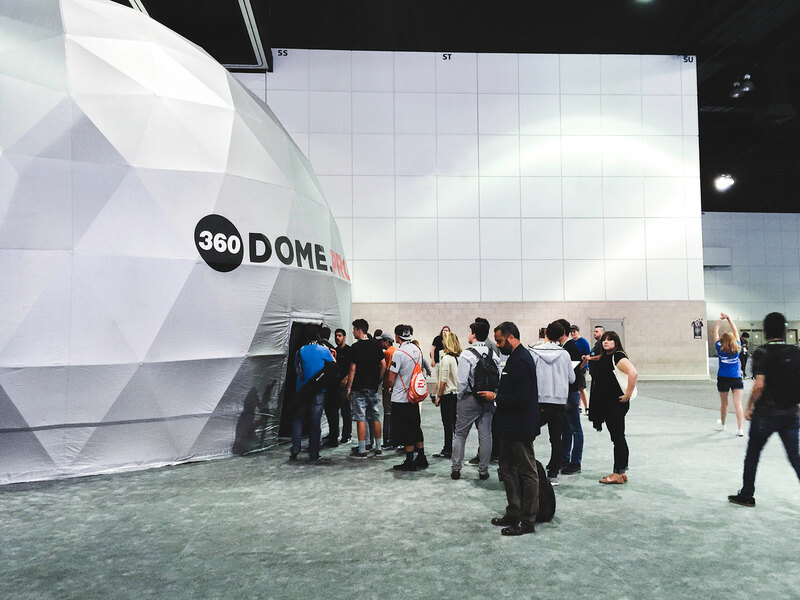 We also featured other examples of how domes can be used to make gaming a more immersive experience.